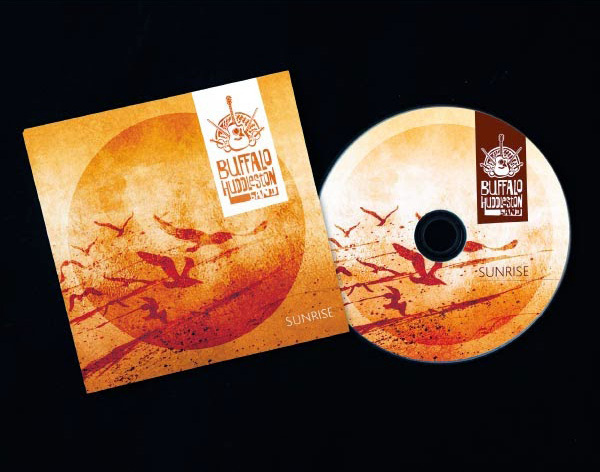 The Guernsey folk-rap super group Buffalo Huddleston approached me to design them a logo which reflected their positive musical energy and also design their first album cover “Sunrise”. 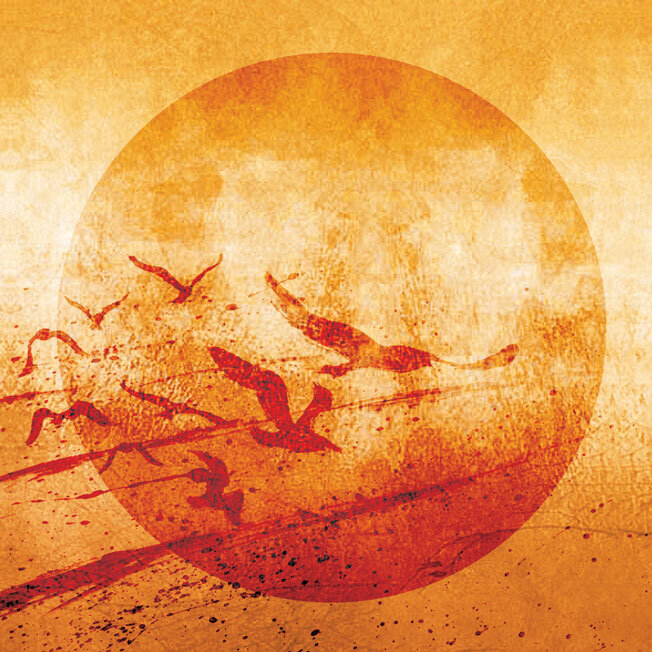 I’m really chuffed to see this great band flourish. 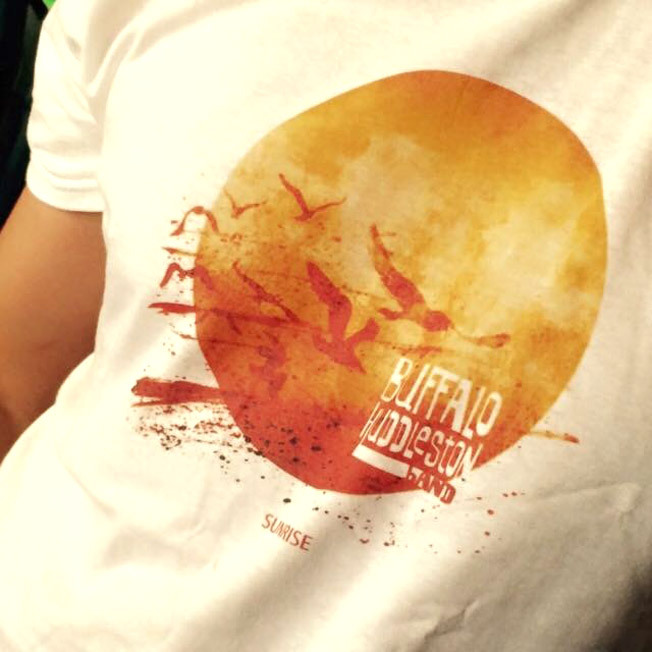 If you haven’t seen them already, Buffalo Huddleston are awesome live and will make your day.